This entry was posted in Photography and tagged art deco, Dallas, fair park, Photography, postaday, postaday2018, Sculpture, Texas. Bookmark the permalink. One of my favourite lines ever. Beautiful statue and photo! 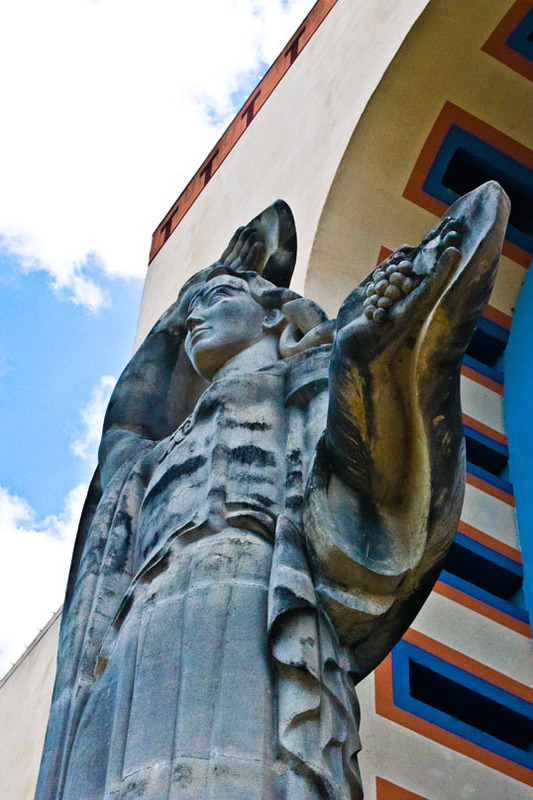 Thanks – the Art Deco work in Dallas’ Fair Park are an underappreciated wonder. Thanks! I have always loved those statues in Fair Park.